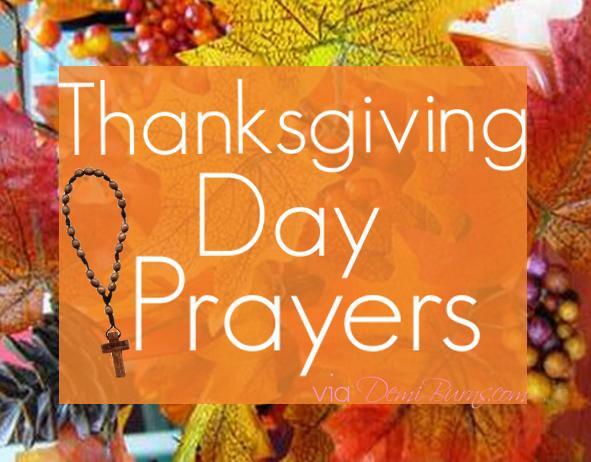 We give thanks to you today, God, for all that you have blessed us with this past year. Thank you, God, that we can be together and enjoy this meal together in health and wellness. Bless this food and the hands that prepared it. Thank you God for the bounty of blessings you have bestowed upon us this past year. Amen. Loving Father on this Thanksgiving Day we pause to remember how grateful we are to you for our home, our clothes, our friendship and this food. We know that throughout the world there are other families like ours who do not have good and nourishing food. We promise to help those who are in need of compassion in our own community. We promise to work for justice in our own country and throughout the world. Loving Father, on this Thanksgiving day we thank you for all that you have given us. Sanctify our efforts to bring peace and justice to our world as we ask you to bless this food which we receive gratefully in the Name of Jesus Our Lord. Amen.